The original "Halloween" is a sacred text for many horror fans. Some would even go so far as to say that it invented the modern slasher film. Wherever you stand, there’s no arguing the fact that Michael Myers is an icon of the genre. Dressed in hospital scrubs and an inside-out Captain Kirk mask, the shaggy-haired behemoth reigned terror on unsuspecting teens in no less than 10 films, including the two more recent reboots by horror auteur, Rob Zombie. Still, it has been almost six years since the "Halloween" franchise has been on the big screen, but we don’t have to wait much longer. Earlier this year, it was announced that Marcus Dunstan will be directing a new "Halloween" based on a script he wrote with Patrick Melton. 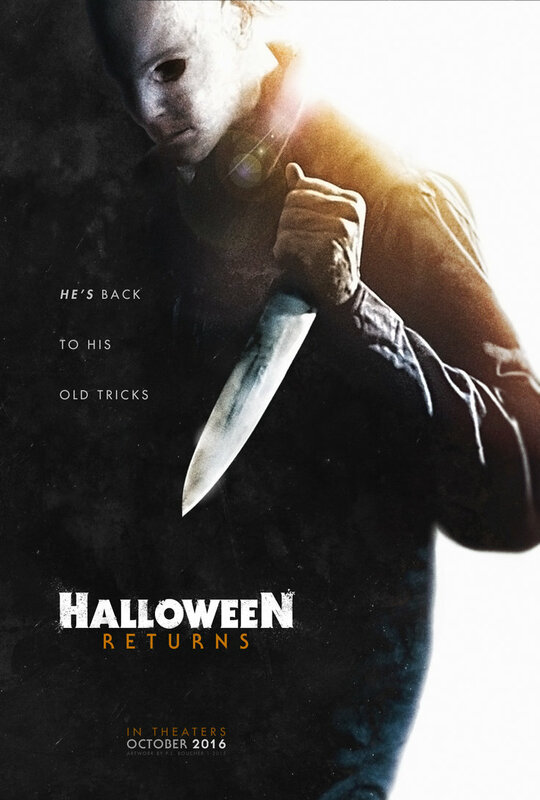 If those two names don’t ring a bell, then let us offer you a few reasons why "Halloween Returns" might just be the sequel fans have been waiting for. 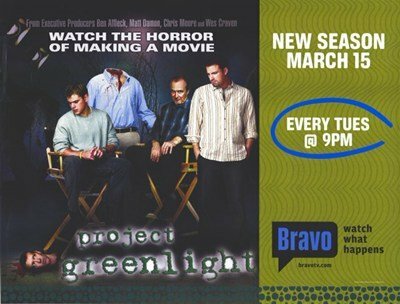 Dunstan and Melton gained notoriety in 2005 when they won the third season of HBO’s "Project Greenlight" with their creature-horror homage, "Feast." The film quickly earned cult status and spawned two sequels. The pair then took over writing duties for the "Saw" series, and fans and critics agreed that the pair at least managed to restore some of the visceral energy and clever ideas to the series. Their last work as writers, "Piranha 3DD," was basically a David Hasselhoff-starring parody of everything they’d done up to that point. It was also one of their most financially successful films to date. Taken as a whole, their filmography suggests a strong vision for creating a memorable horror film and an ability for getting an existing property back on track. 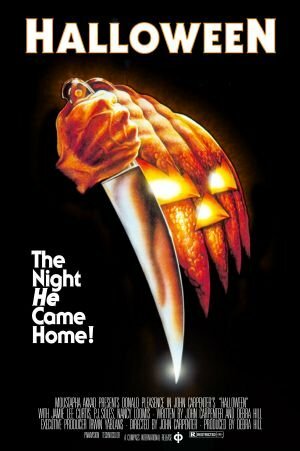 Although the "Halloween" sequels were able to conjure an occasional scare or inventive kill, they all tended to stray from the tone of John Carpenter’s original. Blame Wes Craven, who is at least partially responsible for this shift. His work on the "Scream" series inspired a whole new generation of directors to take a more ironic approach to slasher horror. Some of the later pre-reboot Halloween films like "Halloween H20" have plenty of good-looking, quippy teenagers, but they don’t offer much in the way of actual terror. Zombie’s two films are much darker by comparison, but are almost too strange for their own good. Marcus Dunstan’s directorial work on the cult hits "The Collector" and "The Collection" suggest he’s got the chops for capturing the dark, dread-drenched terror of the original "Halloween." Although "Halloween Returns" won’t be released until next year, the details offered so far by Dunstan suggest he’s already headed down the right track. His first order of business is filling the shoes of Jamie Lee Curtis in the central babysitter role. Curtis’ amazing performance in "Halloween" has yet to be outdone in any of the sequels (or in any horror movie in general). In a recent interview with Hitfix, Dunstan said that he was interested in approaching "Community" star, Gillian Jacobs. Although she’s most widely known for her work in comedy, the director says he became interested in her for the lead role when he saw her dramatic work in the 2008 film "Gardens of the Night." Dunstan says he's also finding inspiration in another dark series of films, Christopher Nolan’s "Dark Knight" trilogy. Who knows? It might finally be time to get excited and update your Michael Myers costume in preparation for a new generation of Halloween-induced mayhem.